Dr. Bertalan Eged of Spectrafold Technologies recently contacted me regarding a new military grade SDR they’ve produced: the Quadrus SDR. Today is the Quadrus official release. 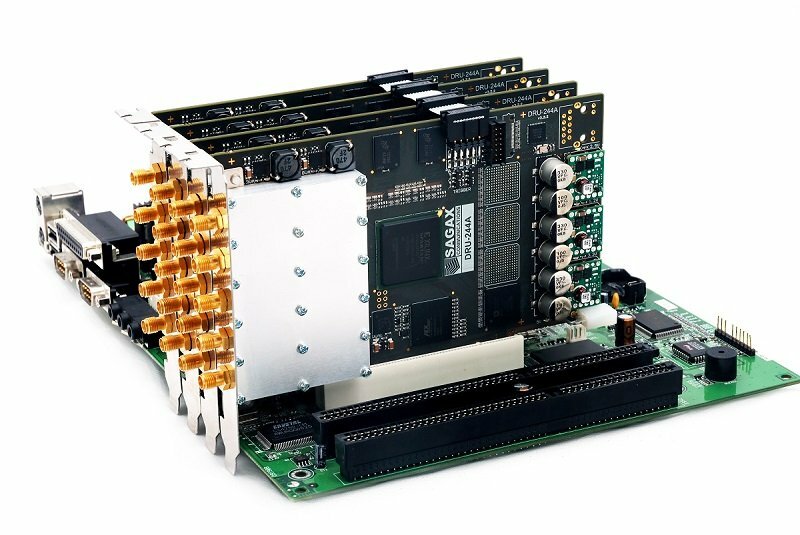 The Quadrus SDR has phase-coherent multi-channel capabilities with up to 16 channels, which means that it can be used for direction finding, diversity reception, as well as MIMO applications. Below, I’ve posted the full press release from Spectrafold Technologies along with several photos and screen shots. Since I’m not a radio engineer, I’ve asked a representative of Spectrafold to answer any questions you may have about the Quadrus SDR line and its receiver architecture. 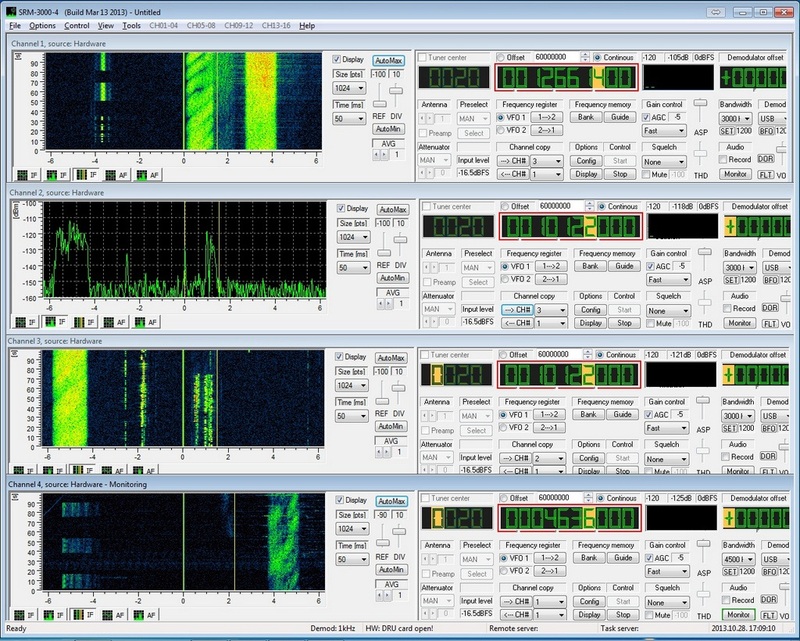 Spectrafold Technologies today released the Quadrus software defined radio (SDR) platform for commercial use, enabling access to advance, professional-grade platform for signal intelligence, spectrum monitoring communications systems and missions. 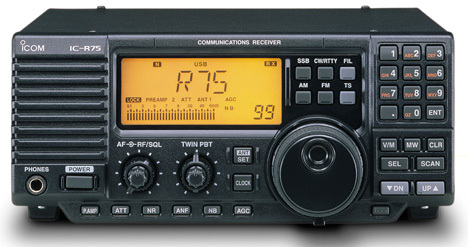 The long-standing platform has features are still unmatched by other commercially available products, and include four cutting-edge, phase-coherent antenna inputs with 16 bit, 80 MSPS; high-sensitivity, high-dynamic range Analog-to-Digital Converters (ADCs) driven by a low phase noise; and high-stability sampling clock. The input signal chain also contains a Low-Noise pre-Amplifier (LNA) and an input leveling attenuator providing the necessary sensitivity while still maintaining the proper input drive. The architecture provides the capability of using high gain antennas, and standing against the overload by the crowded radio spectrum. The platform input bandwidth is wide enough to be used up VHF/UHF bands as Direct Digital Receiver (DDR). 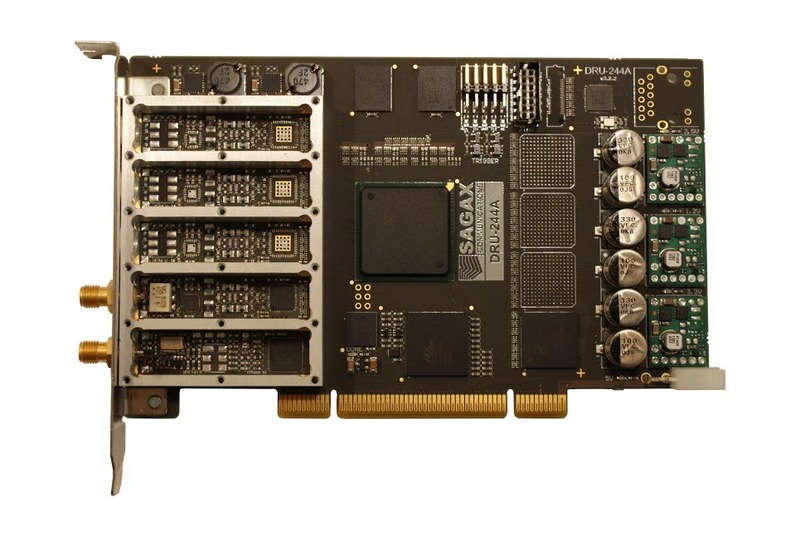 The samples are fed into an FPGA, where a non-blocking switch matrix is used to forward them to the input of the four on-board receiver signal processors. The on-board processing is capable of forming a 16 multi-channel receiver. The platform also features a standard PCI interface for PC integration, and comes with a Windows®32 bit kernel driver and fully open API, which can be downloaded from the website along with the operating SDR software. 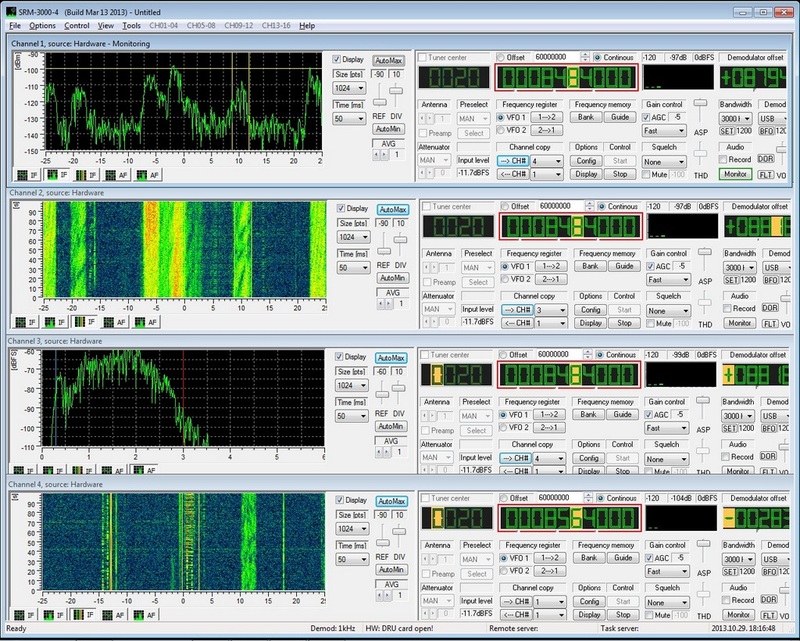 The SDR receiver software has remote control capability for system level integration via TCP/UDP/IP links. Further details on these capabilities are available at the Spectrafold website. 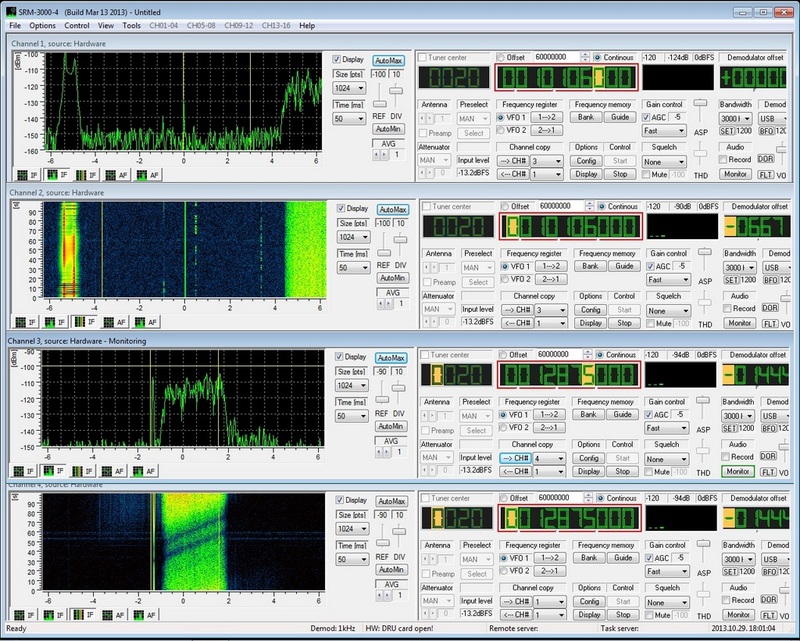 The system has spectrum recording capability to binary files, some example can be downloaded for evaluation purposes. The Quadrus API is available as a Windows® DLL, and developers and system integrators may download it from the SUPPORT page on the Spectrafold website. The hardware API is meant for direct hardware access, but a higher level remote control interface API is available as well, which can be used to (i) set up the receiver channel parameters and to (ii) access the IF as a UDP/IP stream. 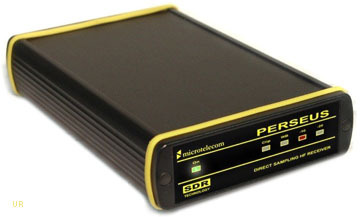 If you prefer to not use any of these methods, it is possible to fall back to a virtual audio card connection between the SDR software and external applications, like decoders and post processors. Hardware orders may be placed through the manufacturer’s ORDER page. Standard secure payment option is provided via PayPal. International shipment by UPS is part of the service. The hardware is manufactured in batches with limited stock. Introductory pricing starts at $1490. Spectrafold is a dedicated community of professionals, who work tirelessly to invent and create affordable, cutting edge SDR solutions. Together we have decades of hands-on experience delivering working solutions to the toughest missions and environments. 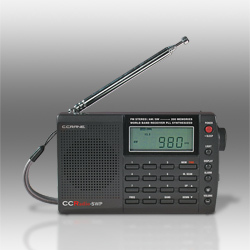 Our customers include academic, governmental, and military organizations, but radio enthusiasts as well. 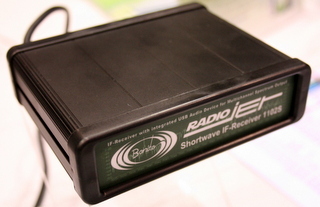 This entry was posted in Digital Modes, Manufacturers, New Products, News, Radios, Shortwave Radio, Shortwave Radio Index, Software Defined Radio and tagged Dr. Bertalan Eged, phase coherent multi-channel SDR, Quadrus SDR, Software Defined Radio, Spectrafold Technologies on January 23, 2015 by Thomas. 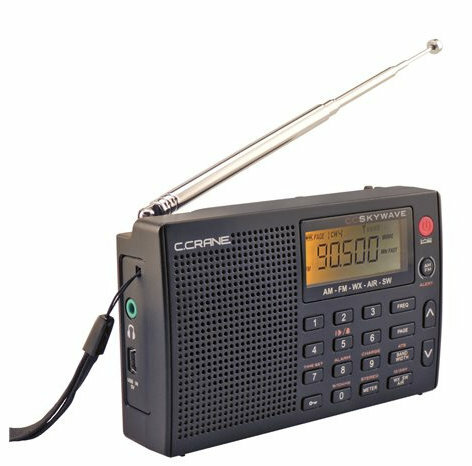 The CC Skywave is the latest shortwave portable from the manufacturer and retailer, C. Crane. 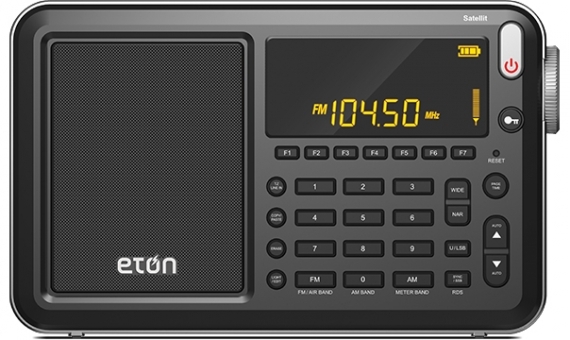 While this radio’s form factor looks a lot like the CCRadio-SWP, you can tell, based on features, that this is a complete re-design internally. 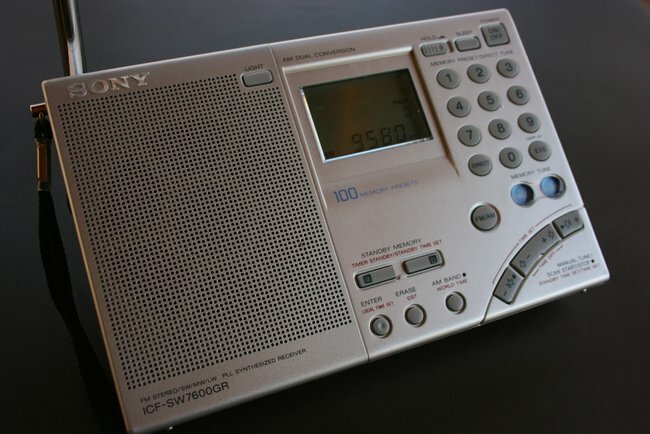 Indeed, the Skywave sports an NOAA weather radio–and an aviation band–as well as AM/FM and shortwave. 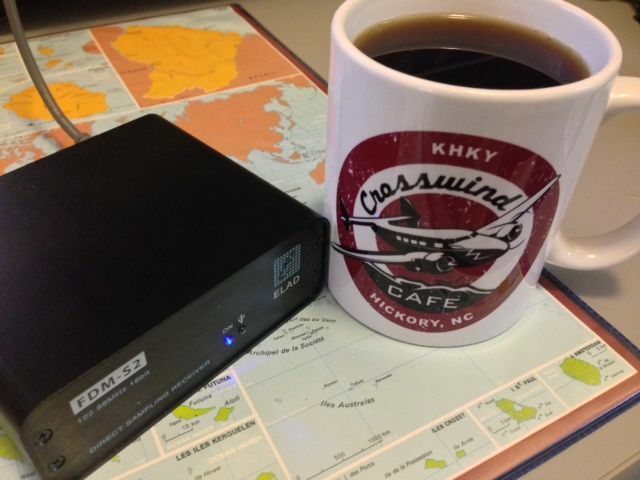 (Optional) CC Skywave Power Adapter w/ Mini USB Plug Required for Charging NiMH Batteries. The Skywave is now available to order on the C. Crane website. Since availability is scheduled for July 14, 2014, ordering online is a means of reserving your unit. I would expect C. Crane to ship on time; this is a retailer with a good track record. I do hope to review the Skywave in the coming weeks. Update: Click here to read a full review of the CC Skywave. 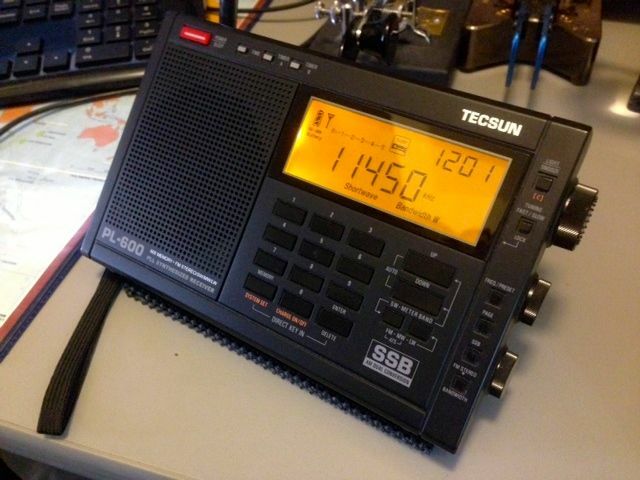 This entry was posted in New Products, News, Shortwave Radio, Shortwave Radio Index and tagged C. Crane, C.Crane CC Skywave, CC Skywave, Skywave, Skywave Shortwave on July 3, 2014 by Thomas. 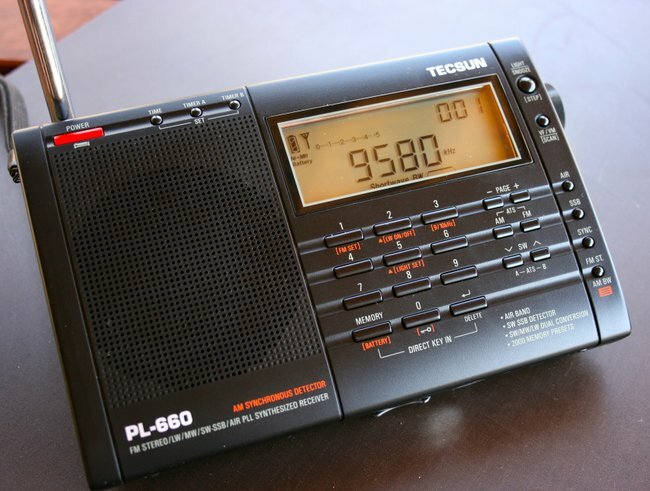 Do you own a Quantum shortwave radio? 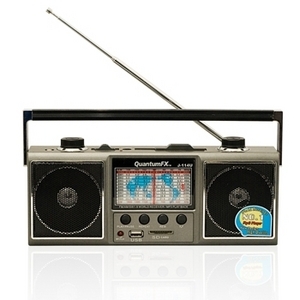 The Quantum FX J-114U portable analog shortwave radio features an analog radio dial, but USB/SD media playback. Who knew? 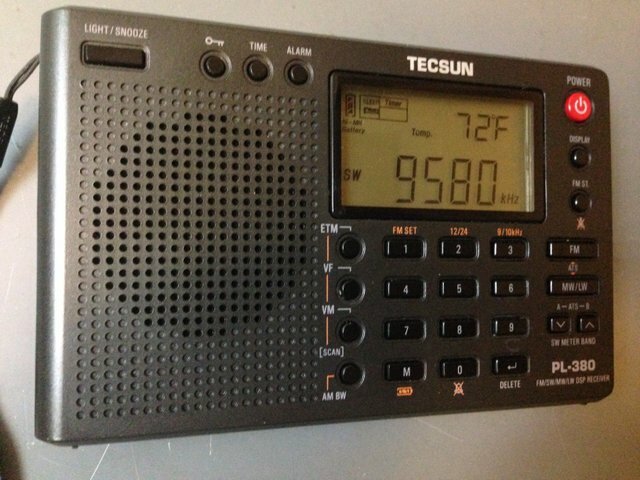 Several of you have written to me in the past few months asking about the new Quantum analog shortwave radios found on eBay. The prices for the various models are anywhere between $20-40 US. 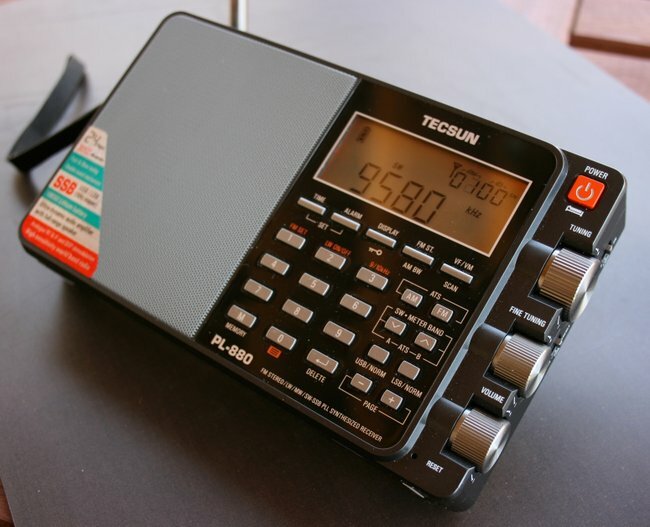 I’ve resisted checking into these radios as they have very little technical information available and I assumed would not be worth the bother. 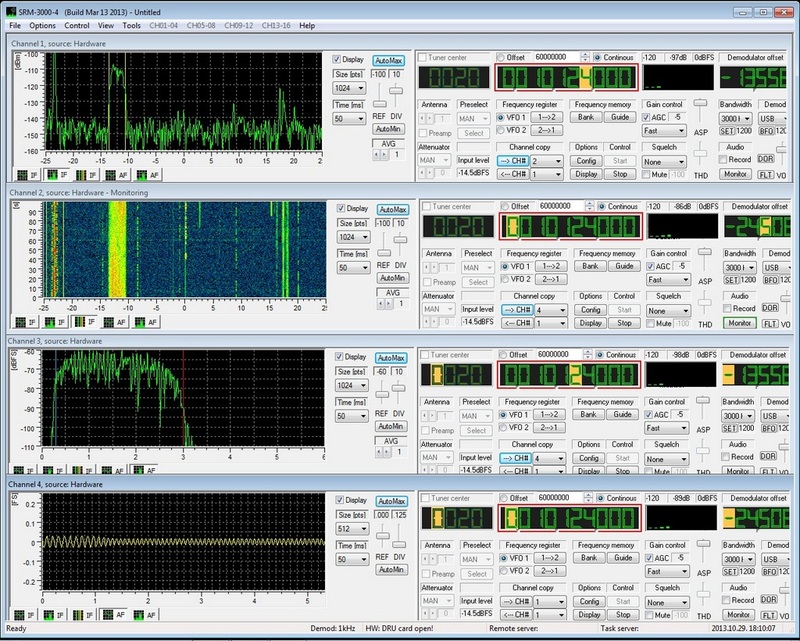 In fact, sellers don’t even list the frequency coverage of the shortwave bands, only how many “bands” each unit has (i.e. “SW 1-7”). However, one unit (the Quantum FX J-114U) is available on Amazon, and there have been a few favorable reviews. Now I’m a bit curious. 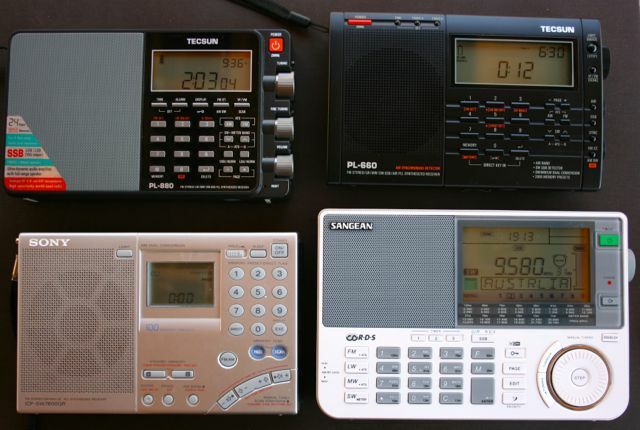 Do you have experience listening to shortwave on one of these radios? If so, please share your comments. 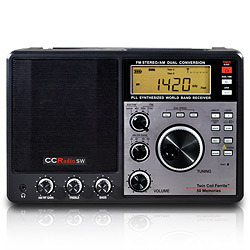 This entry was posted in New Products, Radios, Shortwave Radio, Shortwave Radio Index and tagged Quantum FX, Quantum FX J-114U, Quantum FX R18US, Quantum FX R25U, Quantum Shortwave Radios on July 28, 2012 by Thomas. 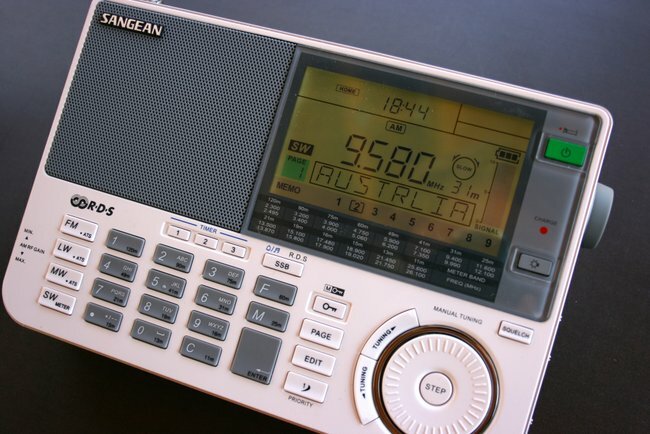 Could the DR111 DRM Radio be the portable we’ve been waiting for? 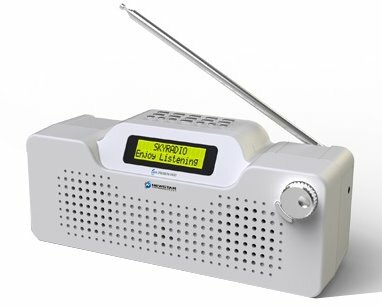 One of the reasons DRM (Digital Radio Mondial) has struggled to gain global popularity is that there has yet to be a portable radio solution with universal appeal. 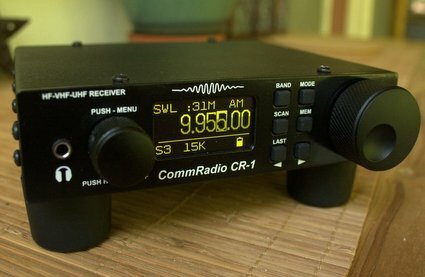 Perhaps the future Chengdu NewStar Electronics DR111 DRM Radio will change that? According to their website, the company is certainly setting out to make an affordable receiver that is simple to operate. 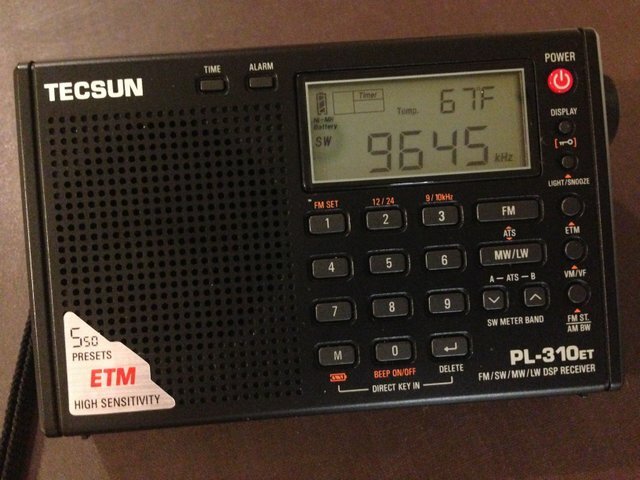 Hopefully, CDNSE has learned from this radio’s predecessor; ergonomics, affordability and overall ability to receive and decode DRM signals are the keys to its success. 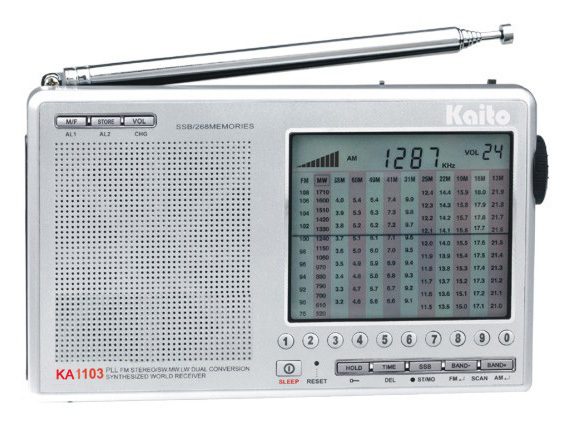 We have added the DR111 to our Shortwave Radio Index. Check back as we will post updates. 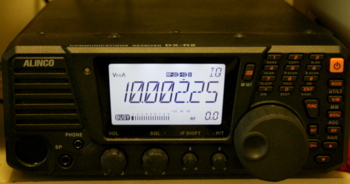 This entry was posted in DRM, News, Radios, Shortwave Radio, Shortwave Radio Index and tagged CDNSE DR111 DRM Radio, Chengdu NewStar Electronic DR111 DRM Radio, Digital Radio Mondial, DR111, DR111 DRM Radio, DRM, Shortwave Radios on February 14, 2012 by Thomas.